Some of you know that I’ve been making some recordings for the National Park Service at Lassen Volcanic National Park. Over the next few weeks I will start posting some snippets of what I have found. Dream Lake (above) is an area that has been under restoration since the man-made dam was removed in 2011. 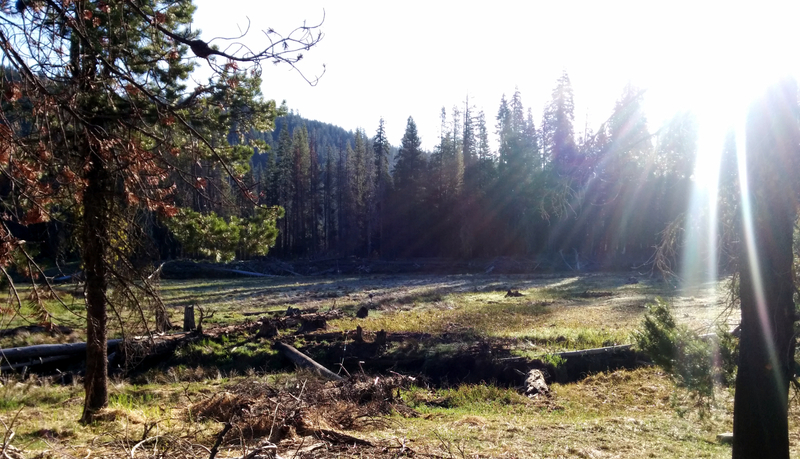 As the water drained several streams that fed the historic lake converged to form a new habitat. 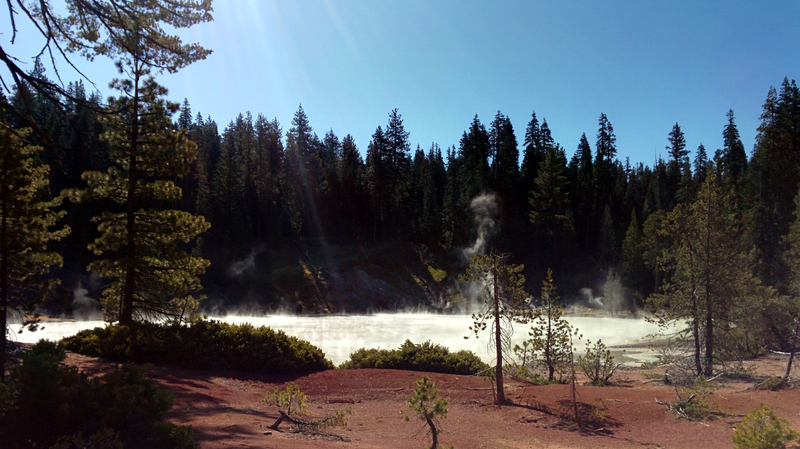 Boiling Springs Lake (above) represents the prime call of what Lassen Volcanic Park is known for: bubbling, gurgling, hydrothermal features. This is a good example of what Bernie Krause calls “geophony”.